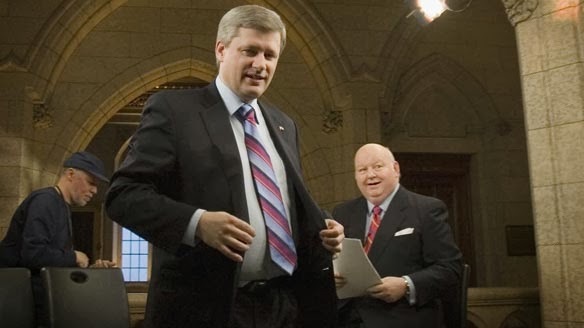 The independent Deloitte audit was found to be whitewashed by David Tkachuk, former chair of the senate’s internal economy committee and by Carolyn Stewart Olsen, a member of the committee who was once Harper’s press secretary. Stewart Olsen has recently been dragged into a scandal of her own, reimbursing taxpayers for inappropriate housing expenses. 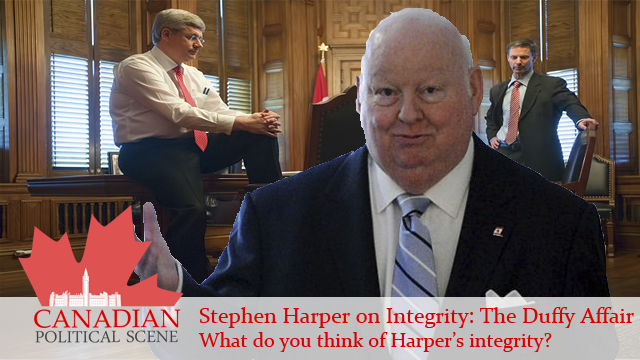 A binder found by the RCMP has raised eyebrows as Prime Minister Stephen Harper, among the Conservative brass, have repeatedly insisted former Chief of Staff Nigel Wright and disgraced Senator Mike Duffy didn’t speak to each other prior to the $90,000 deal. The binder, formerly owned by Wright, featured calendars which gave details of Duffy’s life over the past 4 years. Wright didn’t give the binder when the rest of the information was submitted for review with the initial audit – nor was the binder given when the RCMP initiated their investigation into the deal. “Mary and I copied and redacted my four years of diaries; added a summary of my days in P.E.I., and pics of the cottage under construction etc. 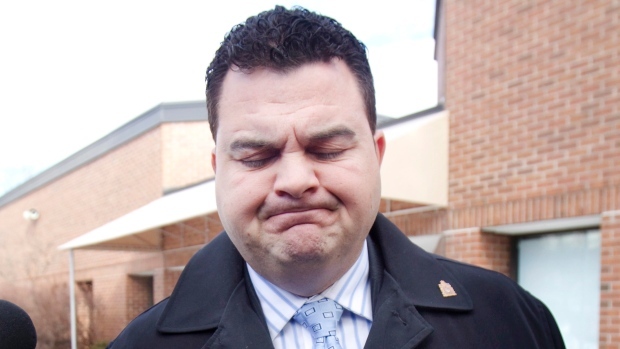 and sent it to Nigel by Purolator,” Duffy wrote. 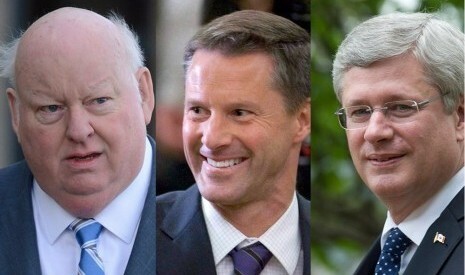 The discovery of the mystery binder has only added fuel to the fire as new the calendars allegedly show Duffy contracted nearly $65,000 to a person to do “little or no apparent work.” The payments were made over a four year span to old CTV pal and former CTV human resources administrator Gerald Donohue – who retired in 1997 due to health reasons. Donohue said he gave Duffy advise on topics like “obesity” and “being a conservative,” adding he would do a quick search on the internet to get options and give “verbal advice.” Seemingly, nothing tangible has been given. The fall session of Parliament is about to start. 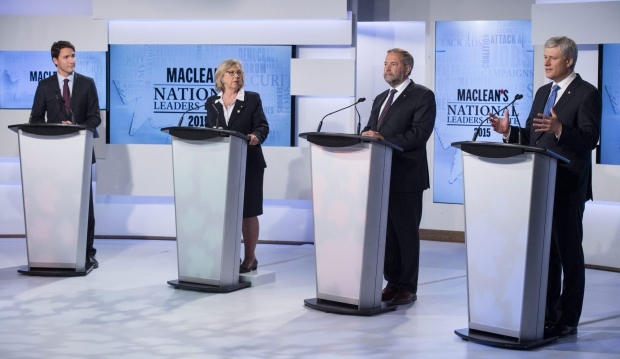 Harper may have prorogued to dodge opposition questions but given the latest developments, the questions keep gaining scope. What do you think of the latest developments? 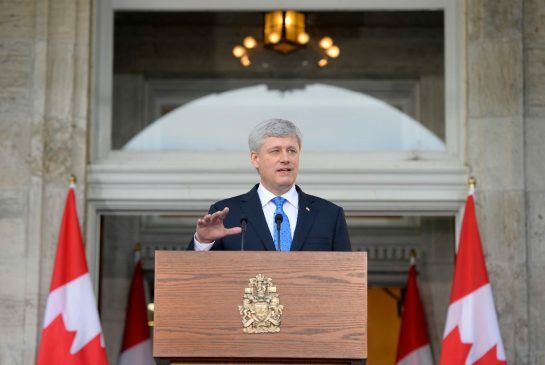 The Supreme Court has unanimously shot down Prime Minister Stephen Harper’s plans to reform or abolish the senate and in response Harper has dropped the ball. The man who promised an elected senate since as far back as 2006 is now saying there’s nothing he can do and is closing the door.